Printed in UK. Made in the UK. Manufactured and distributed by EMI printed on the rear tray insert. ℗ 1993 except [tracks 1, 2, 5, 9, 11 5] ℗ 1992 The copyright in this sound recording is owned by EMI Records Ltd. 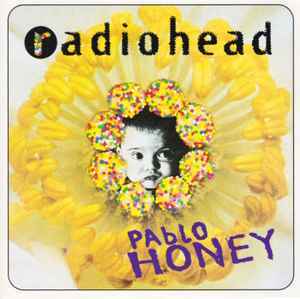 Difference to similar Radiohead - Pablo Honey: French price code 520, no label code.